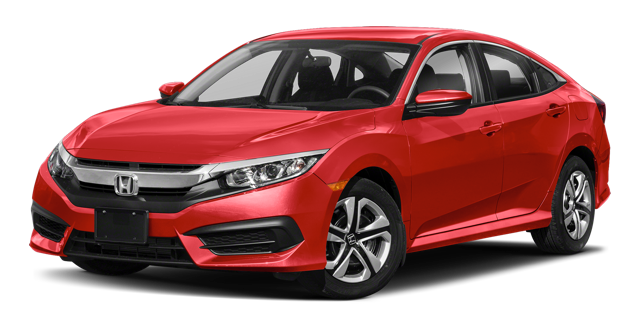 Though it’s easy to find the similarities when comparing the 2018 Mazda3 vs the 2018 Honda Civic, there are key features that set them apart. 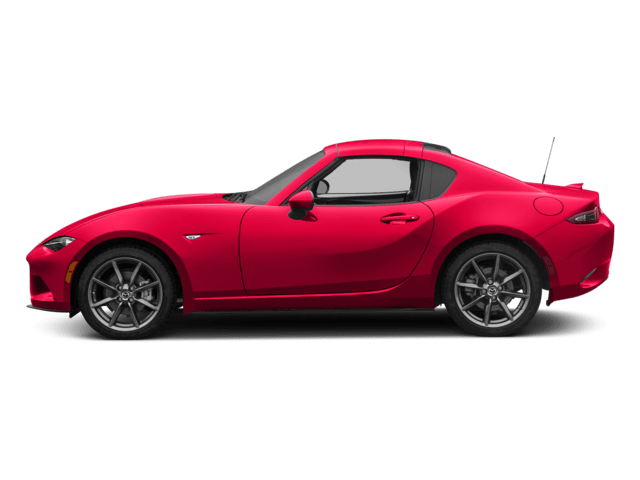 With New SKYACTIVⓇ TECHNOLOGY and a MAZDA CONNECT™ infotainment system, why would you choose another sedan? 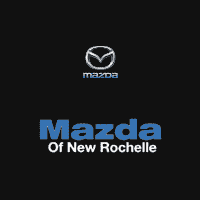 See it for yourself at Mazda of New Rochelle. 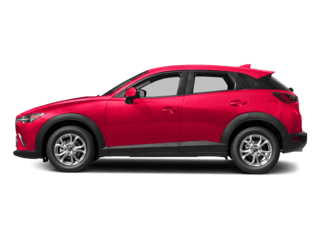 The Mazda3 and Honda Civic may have a lot in common, but the Mazda3 stands out in a few key areas. 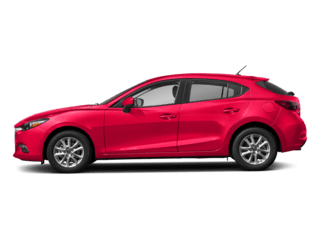 For Yonkers drivers on a budget, the Mazda3 may be a more attractive choice thanks to its starting MSRP of $18,095* compared to the Honda Civic starting MSRP of $18,940. 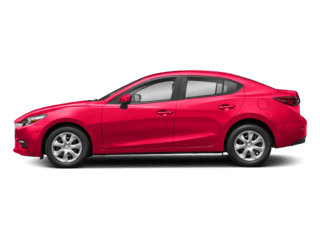 While some of these features are also available on the Honda Civic, the Mazda3 delivers them at a lower price. 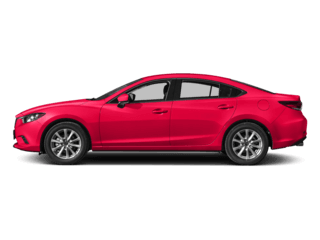 View our new Mazda3 inventory to see the new models for sale and contact us to schedule a test drive in the Mazda model that’s best for you. Don’t hesitate to ask us any questions you might have. We’ll be more than happy to answer them for you. 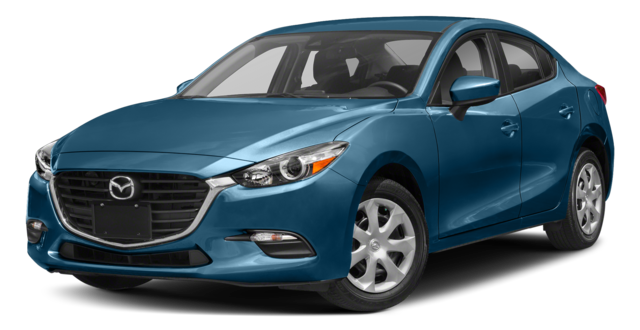 Visit our showroom in White Plains to get a better look at the Mazda3! 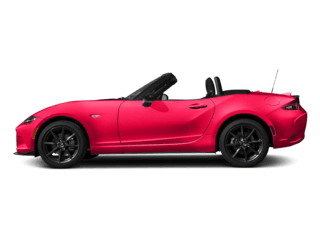 *Don’t drive while distracted. 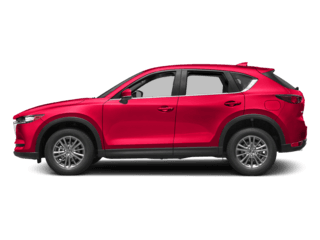 Even with voice commands, only use MAZDA CONNECT™/ other devices when safe. 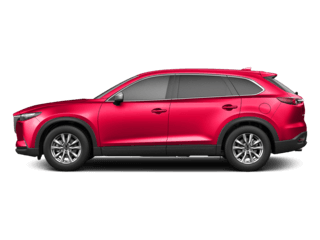 Some features may be locked out while the vehicle is in motion. Not all features are compatible with all phones. Message and data rates may apply.